TEHRAN (FNA)- Iranian President Hassan Rouhani stressed his country's determination to continue assistance to the regional states in the fight against terrorism. "Anytime, the regional states are faced with different problems, including terrorism, the Islamic Republic of Iran has helped them and we will certainly continue assisting them in future too if any of these countries faces any problem, specially with regard to war on terrorism, and sends a request to Tehran for assistance," President Rouhani said in a meeting with Oman's Sultan Qaboos bin Said in Masqat on Wednesday. Stressing Tehran's preparedness to resolve problems through talks, he, meantime, said that the country's military power is merely defensive and a strong backup for regional security. President Rouhani also warned of the dire situation of the war-hit Yemeni people, and said, "All of us, as Muslim states, have the responsibility to adopt serious and humanitarian measures to help the Yemeni people." "Establishment of ceasefire, sending humanitarian aid and holding political Yemeni-Yemeni negotiations is necessary to solve the problems of the oppressed Yemeni people," he added. In earlier remarks today, President Rouhani underlined Oman and Kuwait's important role in preventing the continued Saudi-led bloodshed in Yemen, noting that he will discuss the issue with the two countries' officials during his visits. 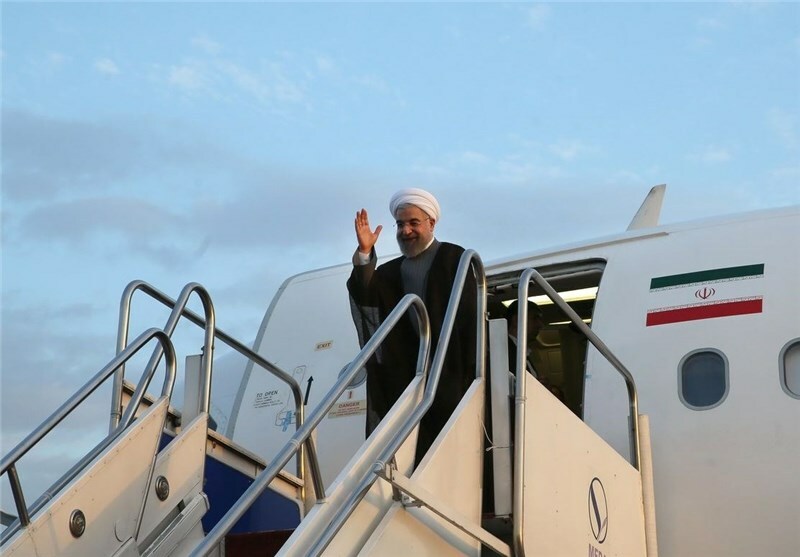 "The regional issues will be among the topics to be discussed during the trip because our region is restive and the conditions in Iraq and Syria, and specially Yemen, and the role that these countries (Kuwait and Oman) can play to end the bloodshed in Yemen will be discussed and studied," President Rouhani told reporters at Mehrabad airport before leaving Tehran for a one-day trip to Oman and Kuwait. Stressing the importance of good neighborliness and security of the Persian Gulf for Iran, he said, "The Islamic Republic of Iran has never thought of aggression against any country or interference in their internal affairs or imposition of its religious and political beliefs on them." 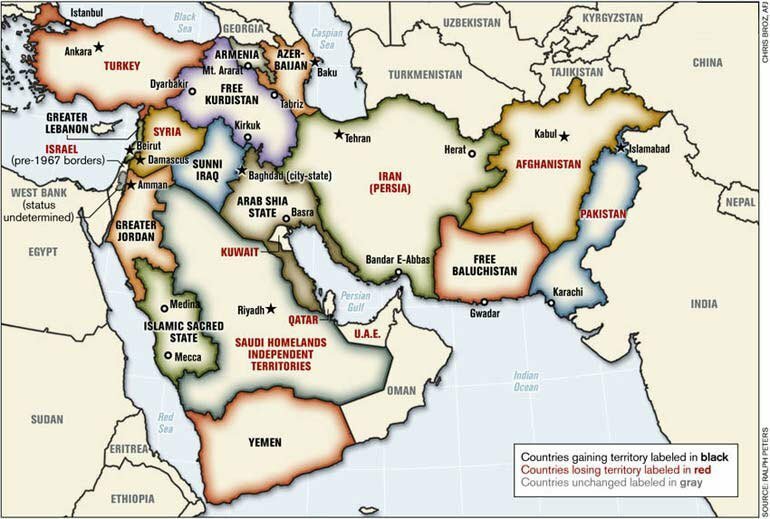 "The Persian Gulf is specially important and we have always announced that the security of this region should be protected by the regional states. The foreigners' presence is of no use and even harms the region since they are after their own interests," President Rouhani said.